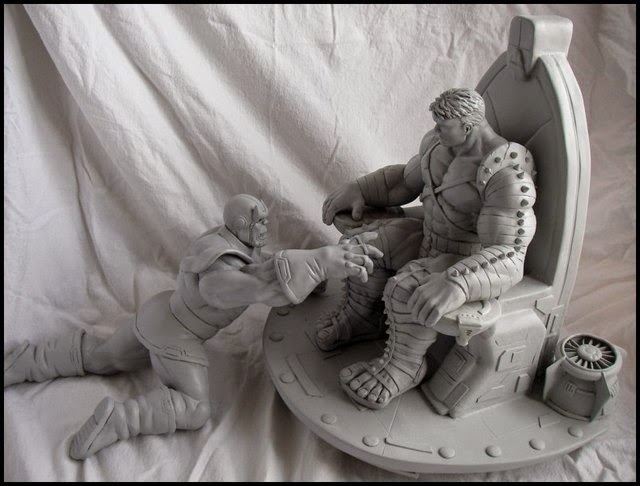 Voici de nouveau un méga diorama : WW Hulk dans le trône volant de Thanos avec ce dernier vaincu à ses pieds ! 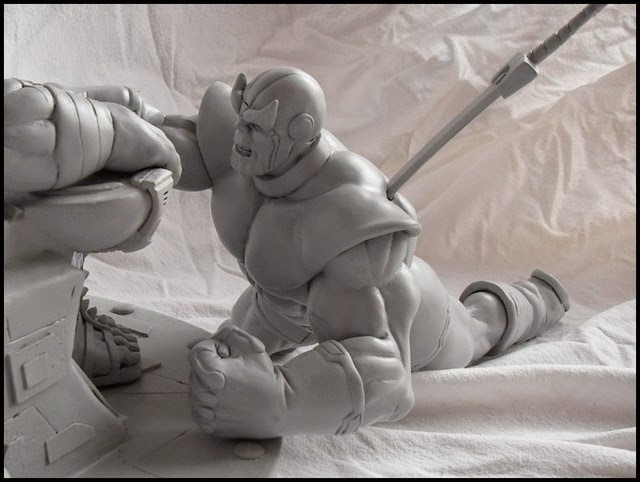 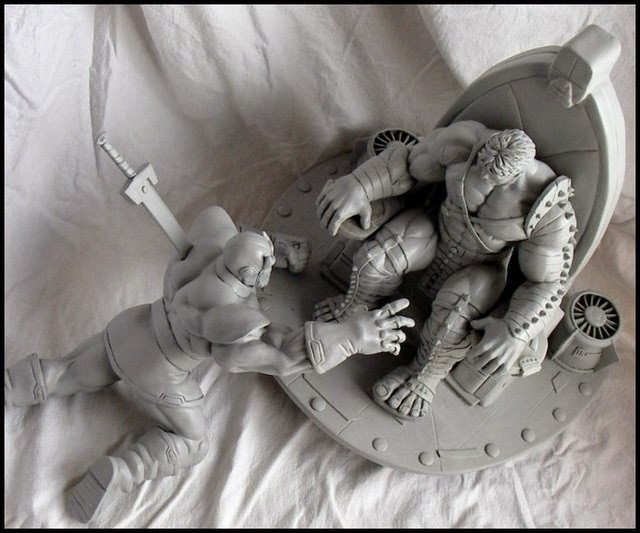 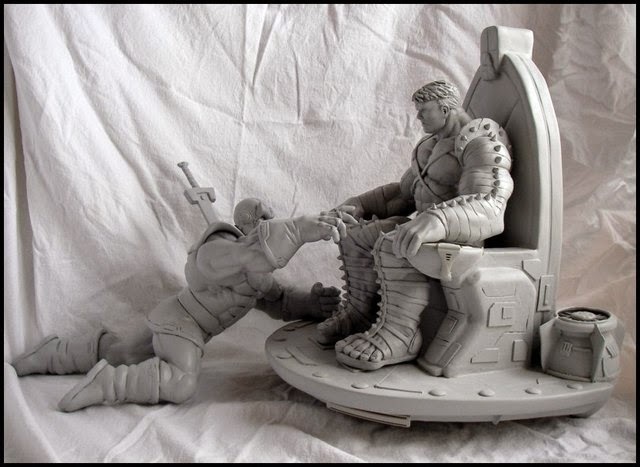 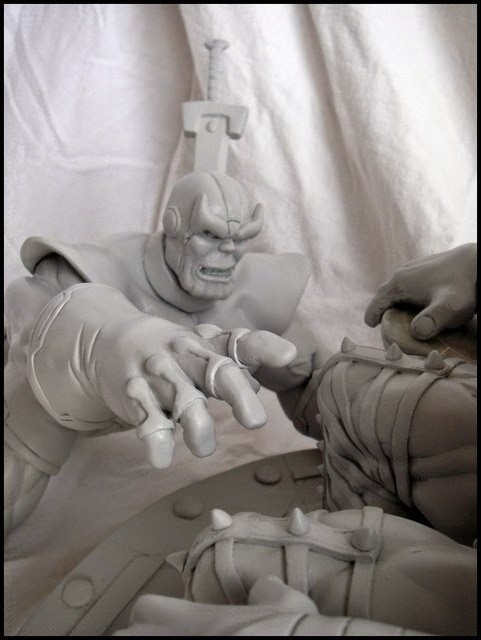 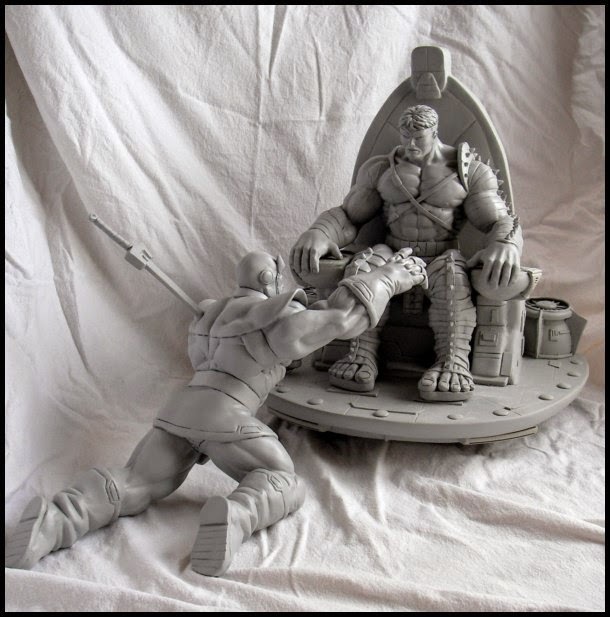 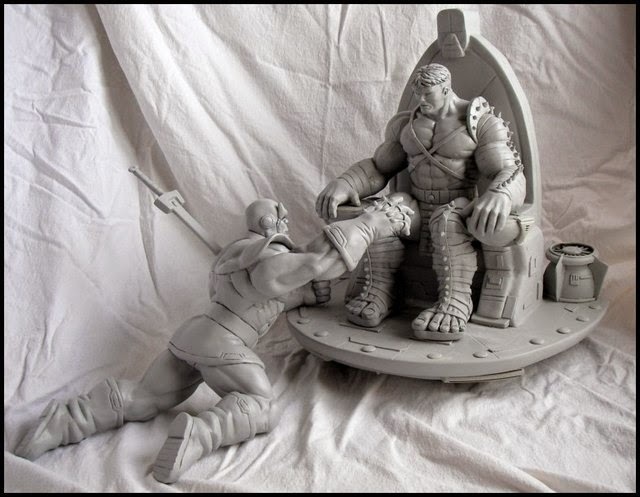 Again a big diorama : WW Hulk on the Thanos throne and Thanos defeated at his feet ! 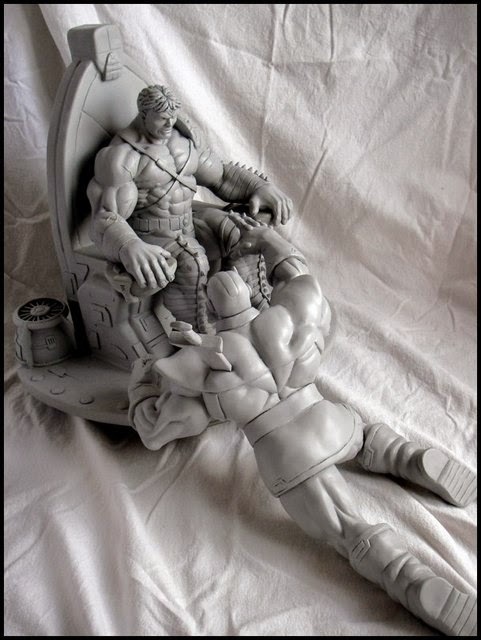 Another great piece friend the details are fantastic congratulations is great to admin your piezas.Un hug.